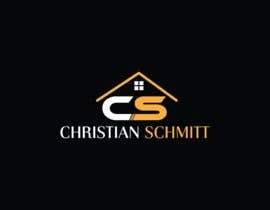 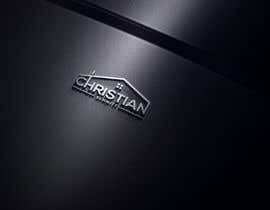 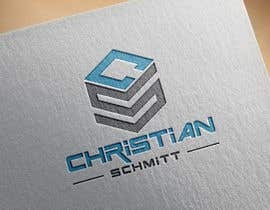 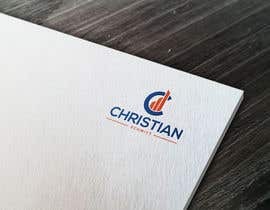 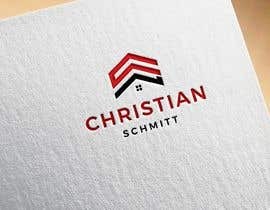 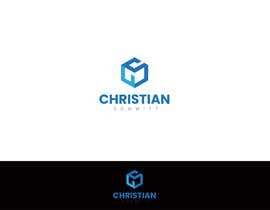 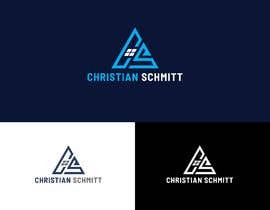 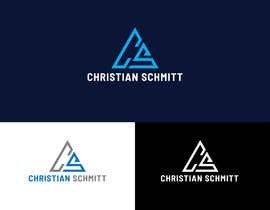 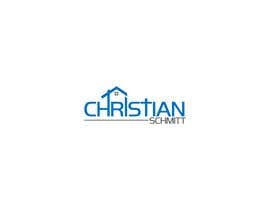 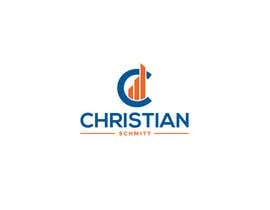 I need a logo with my name CHRISTIAN SCHMITT with the addition IMMOBILIEN (translated real estate) for YouTube, Facebook and Instagram. 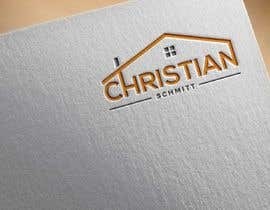 It should be the subject of real estate included. 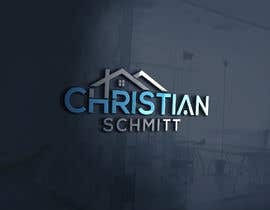 Please check #37 and #38 .